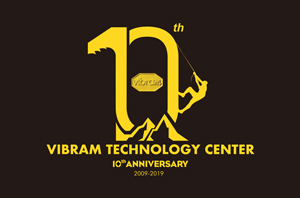 On 9 April 2019 in Guangzhou, in Guandong province, Vibram will celebrate 10 years anniversary from the opening of its factory in China. 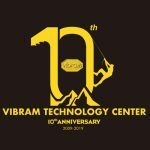 Vibram is the world leader of the production and sale of sports rubber soles, for the world of outdoor sports, sport activities, for fashion and orthopedic markets. Winner of numerous ADI Compasso d ‘Oro, Vibram it is certainly a company among Italian excellence. Davide Conti will attend the event as a guest of honor in representation for ADI in China. There will be many authorities, VIPs and athletes who will be involved in outdoor sports activities and new product testing.